25+yrs experience in courtrooms across Michigan. David J. 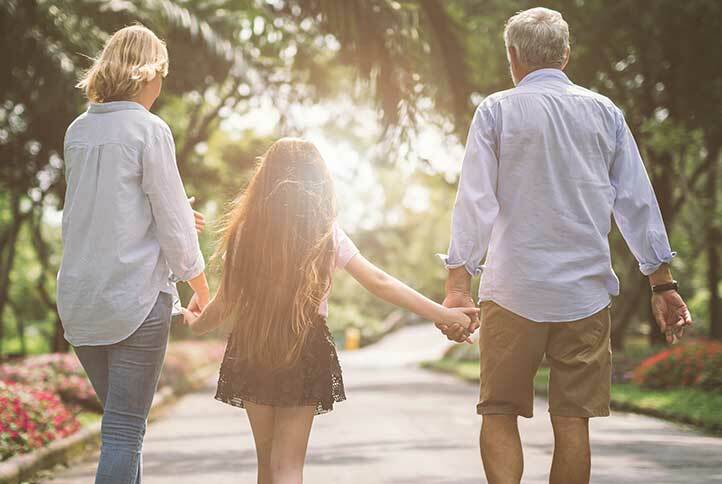 Dart, P.C., Attorney at Law, has over 25 years of experience in a wide range of family law areas including; divorce and related matters of child custody, child support, parenting time, spousal support (alimony), business valuation and property division. David is also an experienced and successful criminal defense lawyer and drunk driving attorney. 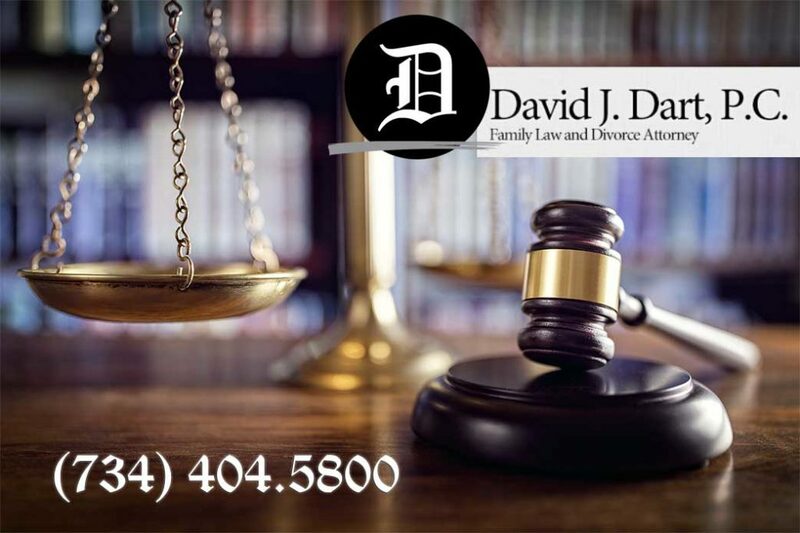 In all cases, David will prepare your case with the professional and aggressive style that has successfully led him in countless court cases and appeals. David realizes that being a lawyer is not always a 9 – 5 job. That is why he is available 24/7! Routine matters are addressed during business hours. However, if you face an emergency such as the arrest of a loved one or your child not being returned to your care in violation of a court order, call David Dart - day or night, weekday or weekend. David’s office telephone is forwarded after hours to his cell phone so that he is available if and when emergencies arise. Real Results in all Family Law Cases - Contact Us Now! Including Divorce, Child Custody, Child Support, Parental Visitation, Grandparents rights, Paternity, Asset Division, and Alimony. It is important to have solid advice and legal counsel. Often, permanent life-altering decisions are being made during this difficult time wherein relationships need to be preserved and assets need to be protected. Often criminal charges do not come from an arrest or a confrontation they are actually by phone or letter. Be sure to keep in mind, it is always a good idea to talk to an attorney before talking to the police. 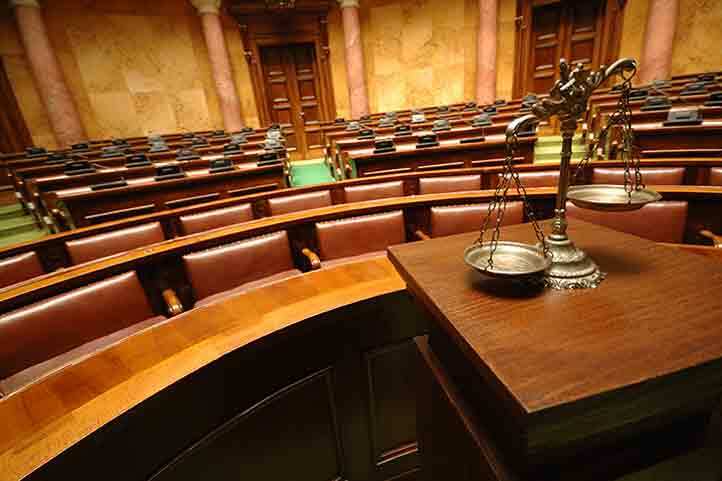 It is crucially important to find an experienced and successful attorney to properly prepare your case. 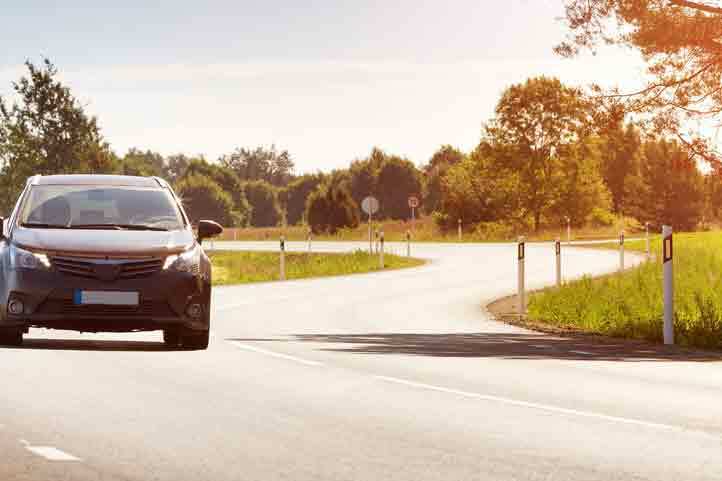 David Dart has successfully handled numerous drunk driving, license reinstatement, and appeals court cases. Legal Representation Anywhere in Michigan Call Now! From the 1st District Court of Monroe in Southern Michigan, to the Upper Peninsula, David J. Dart has been there and can provide expert legal representation. Call now to fight for your rights!